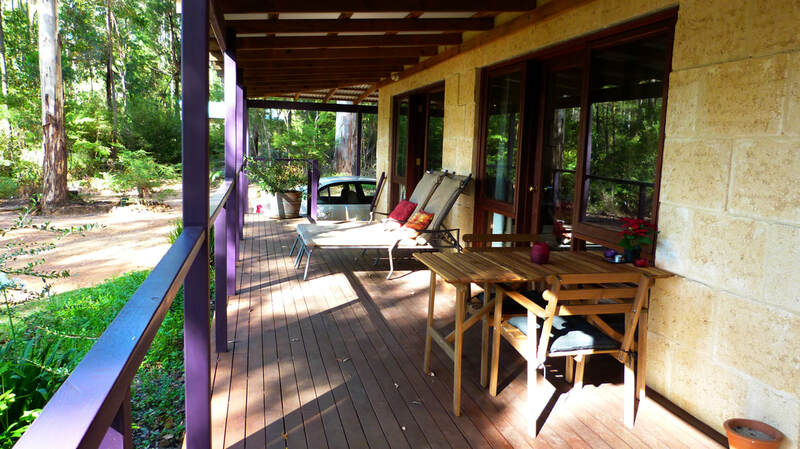 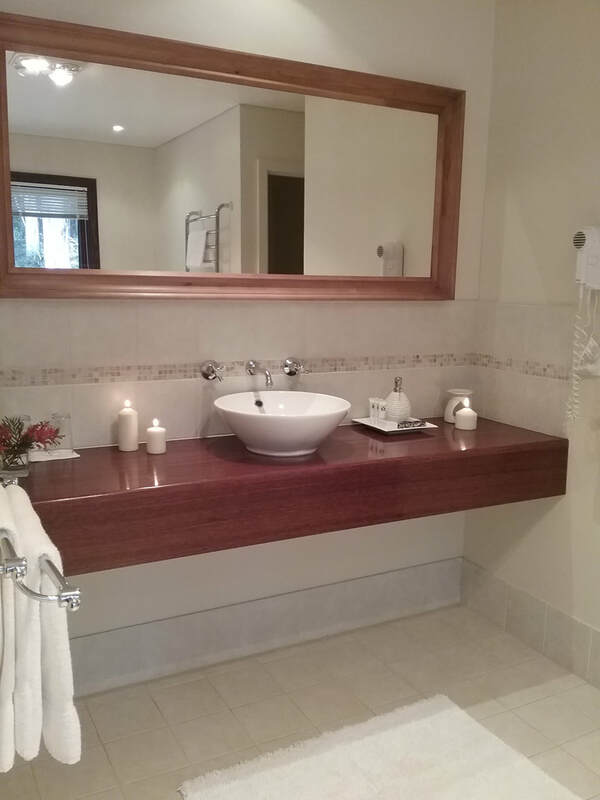 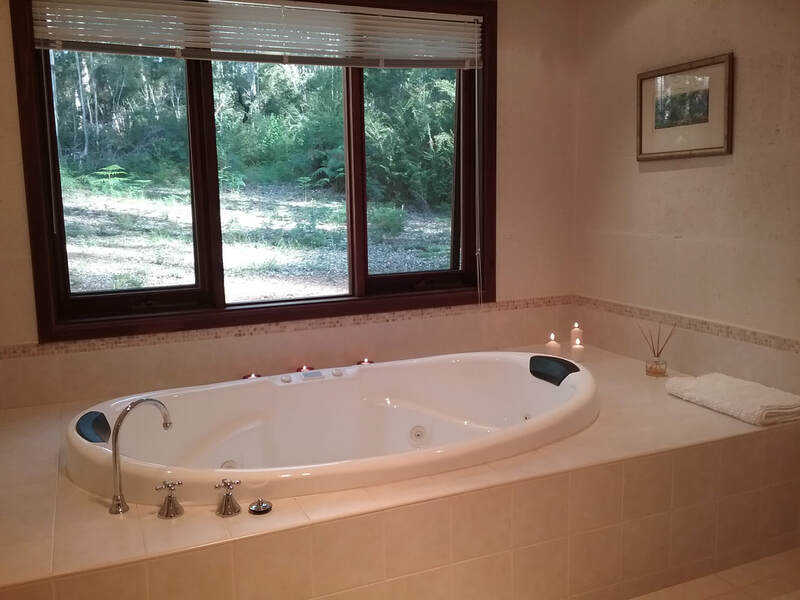 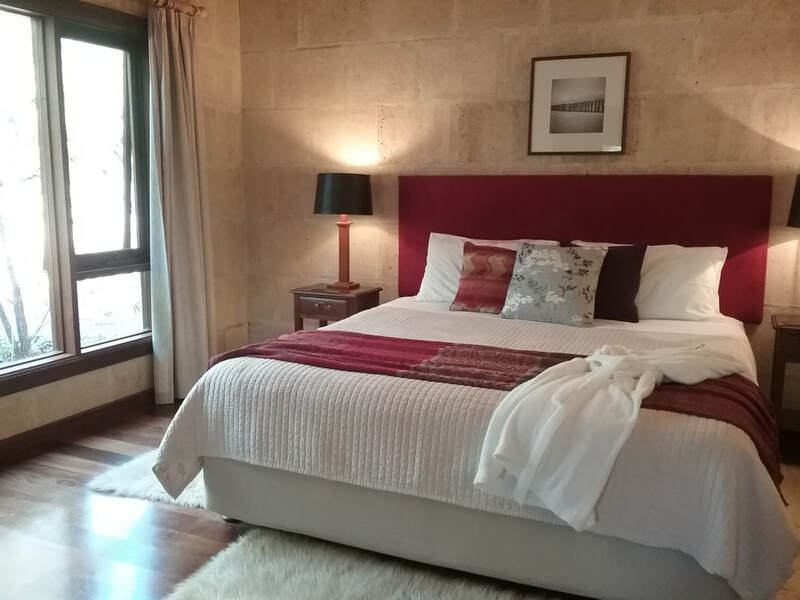 Our spacious spa chalets are suitable for couples, situated at the edge of our Karri forest and lake, are designed for your comfort and relaxation however, due to the large expanse of open water on the property, the chalets are unsuitable for small children. 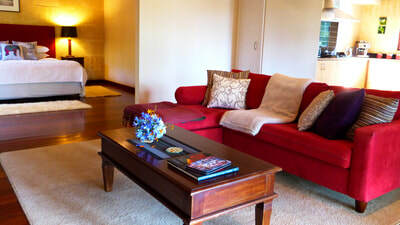 Being an ideal base for you to explore this beautiful area... visit Pemberton Historic Mill town just a short 12 min drive..visit galleries, wineries, cafes, Fine Woodcraft Gallery, the Gloucester & Bicentennial climbing trees, Yeagerup Sand Dunes, the canoe or kayak down the rivers...see the Streetscape lit at night...to name a few. Big Brook Dam and the Pemberton Pool are great spots for swimming...bring your picnic basket or enjoy a BBQ. 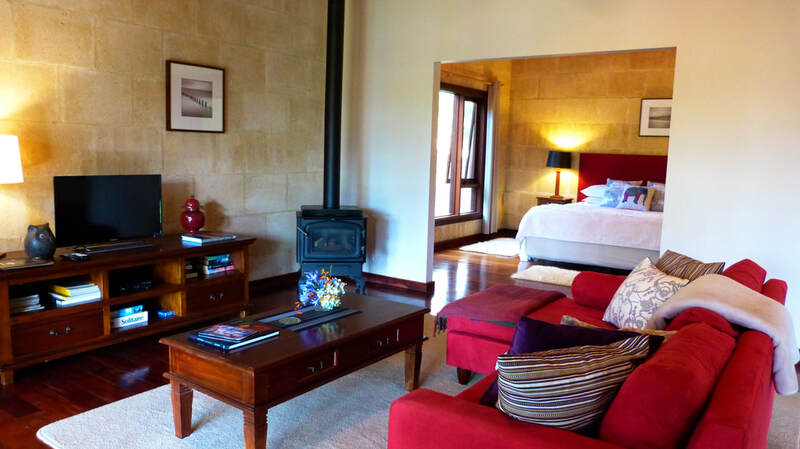 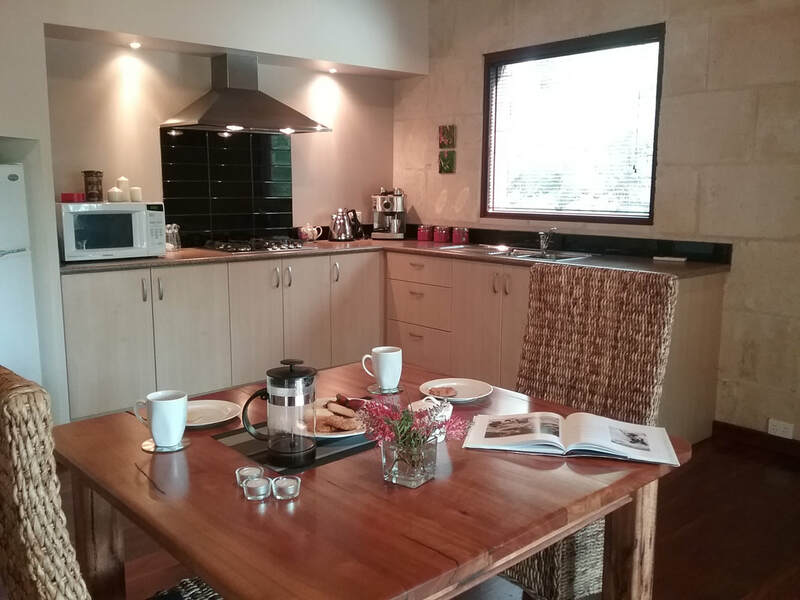 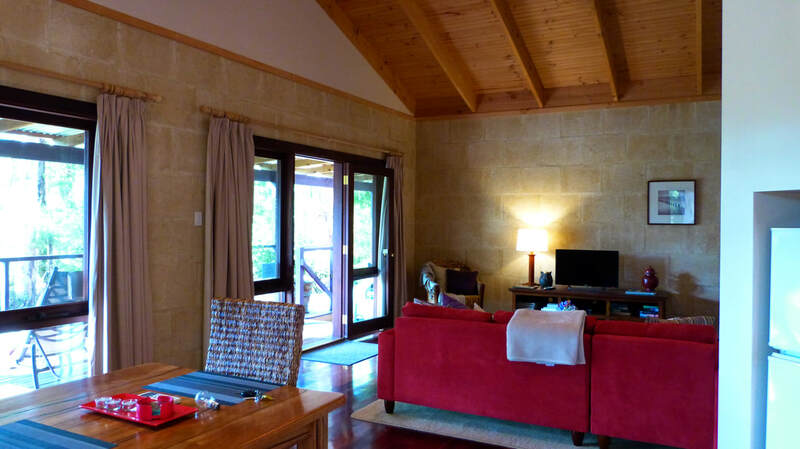 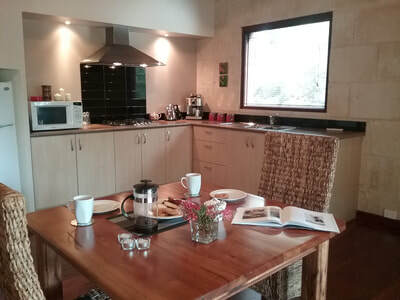 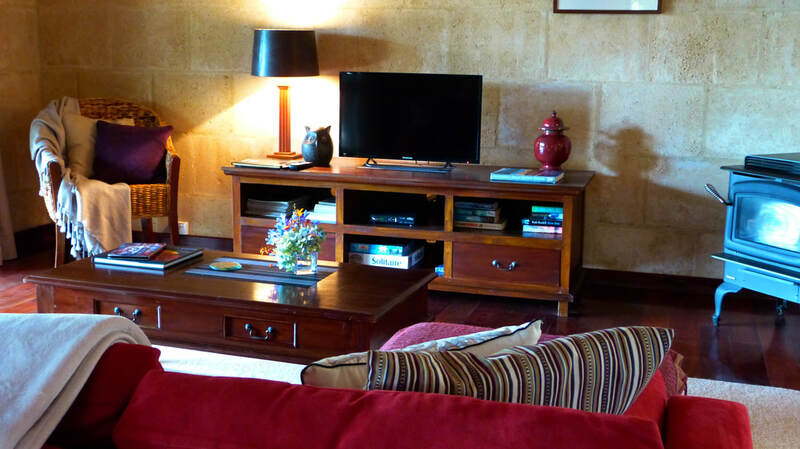 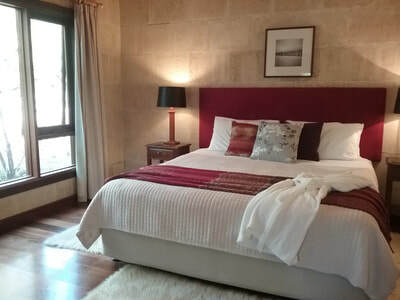 Self catering and self contained-non smoking .